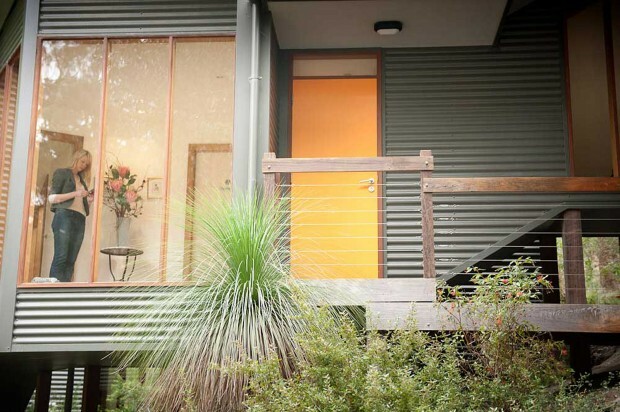 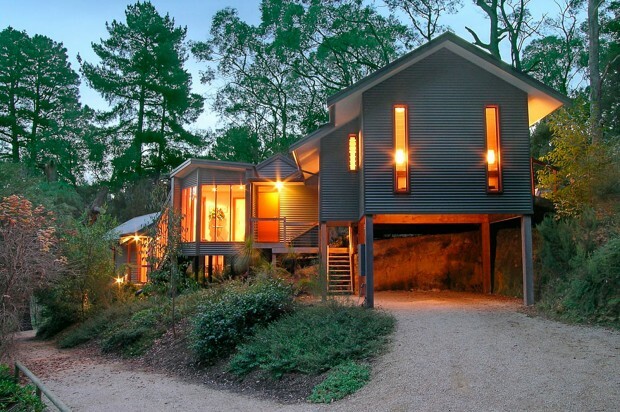 Bed & Breakfast Adelaide Hills accommodation. 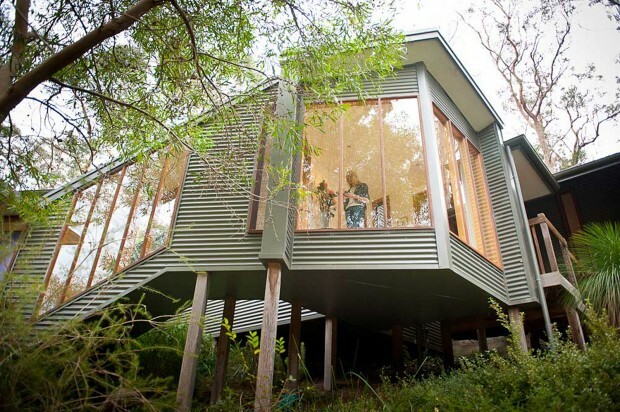 Three connected pavilions provide private living spaces, all with luxurious relationship to bushland views and sounds. 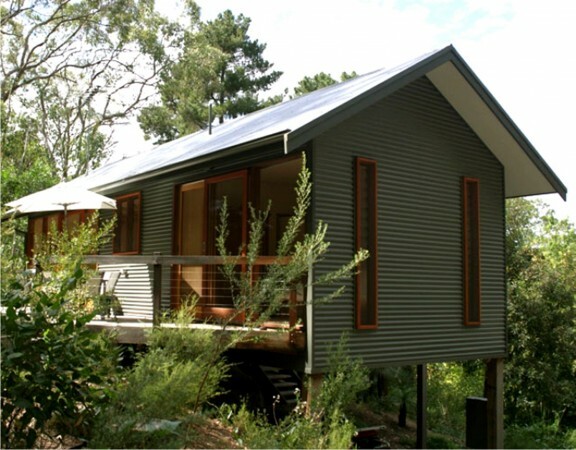 The three pavilions can be completely opened up to create a single living environment, or reconfigured to create two or three private accommodations.